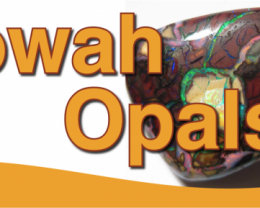 YowahOpals*9.35Cts - 'Un-Drilled' Boulder Opal. 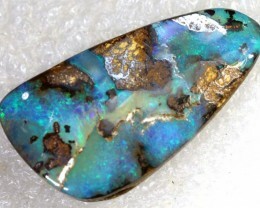 35cts. 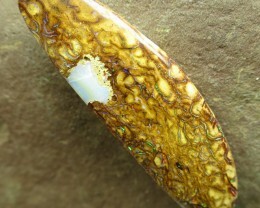 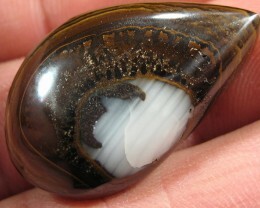 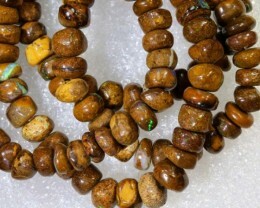 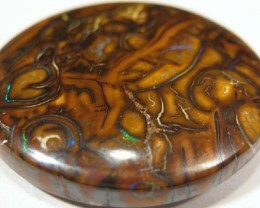 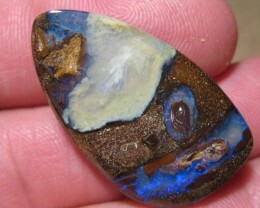 "BOULDER MATRIX OPAL~ SIDE DRILLED"